I know, so very cute. I have a feeling jack is going away very soon..
oh poor boy he's so powerful he needs to even watch what he thinks because it comes true! How come I have a feeling that cas will have to end Jack? 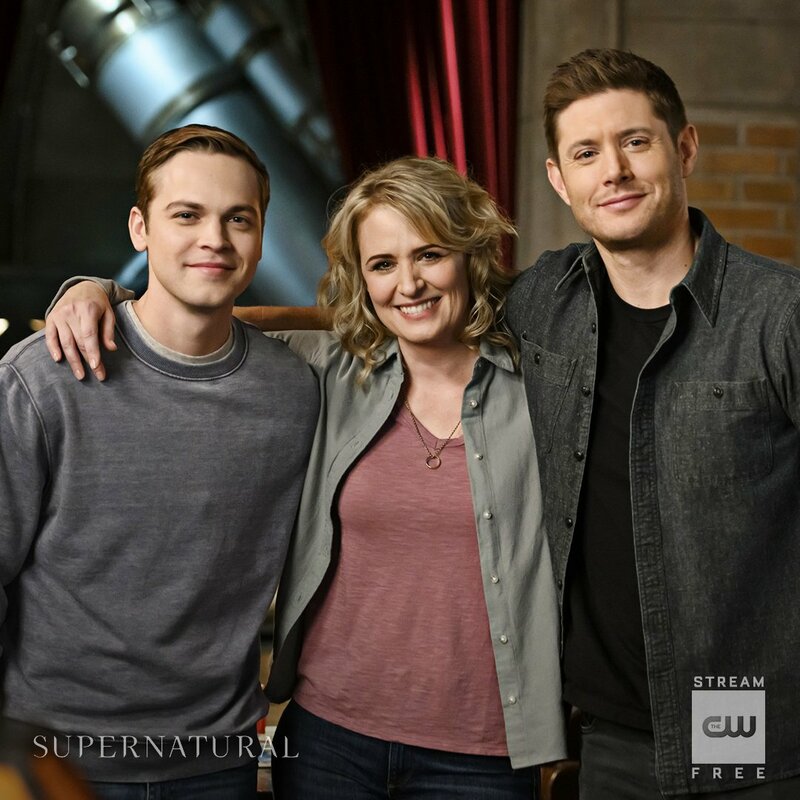 Because in the preview Dean says they all need to be in agreement with how to take down Jack, and I bet in the end neither Winchester can do it, so Cas being Jack's father will have too.